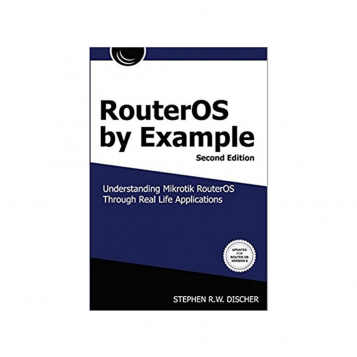 RouterOS is an operating system that can turn a standard PC or X86 embedded board into a dedicated router, a bandwidth shaper, a transparent packet filter, or a wireless enabled device. It is also the operating system of the RouterBOARD, a hardware platform manufactured by MikroTik. 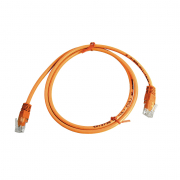 The product can range from a very small home router to a carrier class access concentrator. If you need features and power on a budget, then read on. 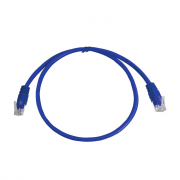 If you are new to MikroTik or RouterOS, this is going to astound you. 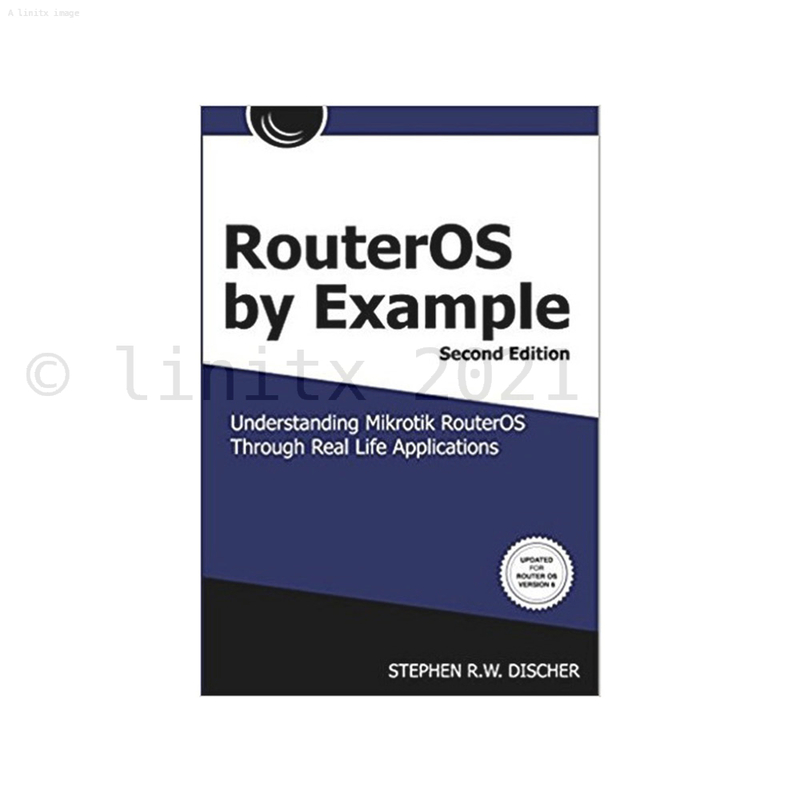 In this Second Edition, the author has updated the book for RouterOS Version 6, expanded the examples, and added an important new chapter on MikroTik's Cloud Router Switches. 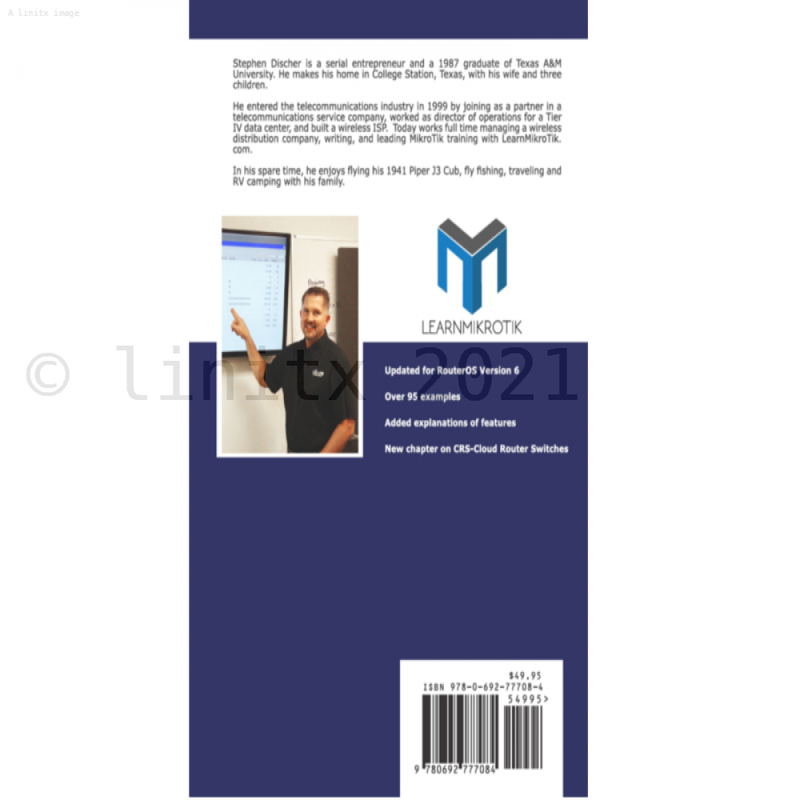 This book was designed to be the textbook for the MTCNA or MikroTik Certified Network Associate training courses conducted by MikroTik Certified Trainers such as the author and our own Trainers, Ron Touw and Chris Hasell. Stephen Discher is an entrepreneur and a 1987 graduate of Texas A&M University. He makes his home in College Station, Texas where he lives with his wife and three children. A native of Texas, he has been in the technology field since 1983 when he worked part time as an electrical technician at a company that built offshore cable handling systems while he was attending college.Upon graduation, he started his first company, Deck Systems & Equipment, designing and building custom equipment for the offshore Geophysical industry. In 1999, he sold the company and began working as a consultant for numerous companies, all in the technology field.In 1993 he became involved with computers and networking in the telecommunications industry and in 1999 joined as a partner in American Cable Services.In 2005, he sold his interest in ACS and began working as the Director of Operations for FIBERTOWN, a technology campus and Tier IV data center in Bryan, Texas. Simultaneously, he started Wickson Wireless, a WISP or Wireless Internet Service Provider in Bryan, Texas. During the next few years he earned all of the MikroTik certifications and became a MikroTik Certified Trainer.In 2010, he left FIBERTOWN to work full time at his WISP, Wickson Wireless and teaching MikroTik classes.In 2011, he sold Wickson Wireless and today works full time doing MikroTik training with LearnMikroTik.com. In March of 2012, he became Ubiquiti airMAX certified and also conducts airMAX training.In his spare time, he enjoys flying his 1941 Piper J3 Cub, fly fishing and camping with his family. You can find the Table of Contents here. The book is really worth buying due to practical examples. The material is really well compiled and the book is easy to read.